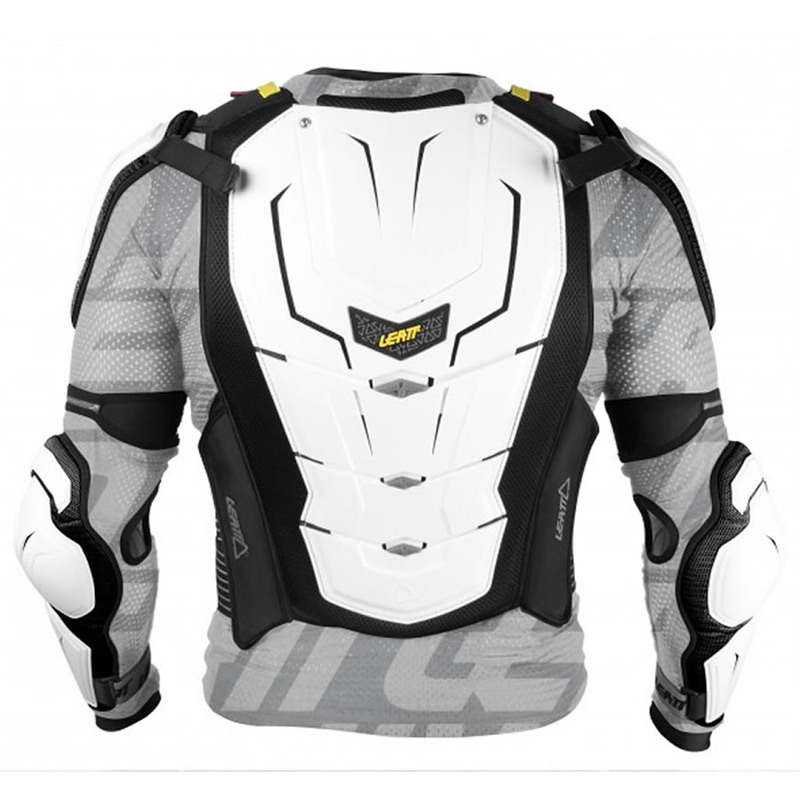 Similar to LEATT®’s ADVENTURE BODY VEST, but with better ventilation. 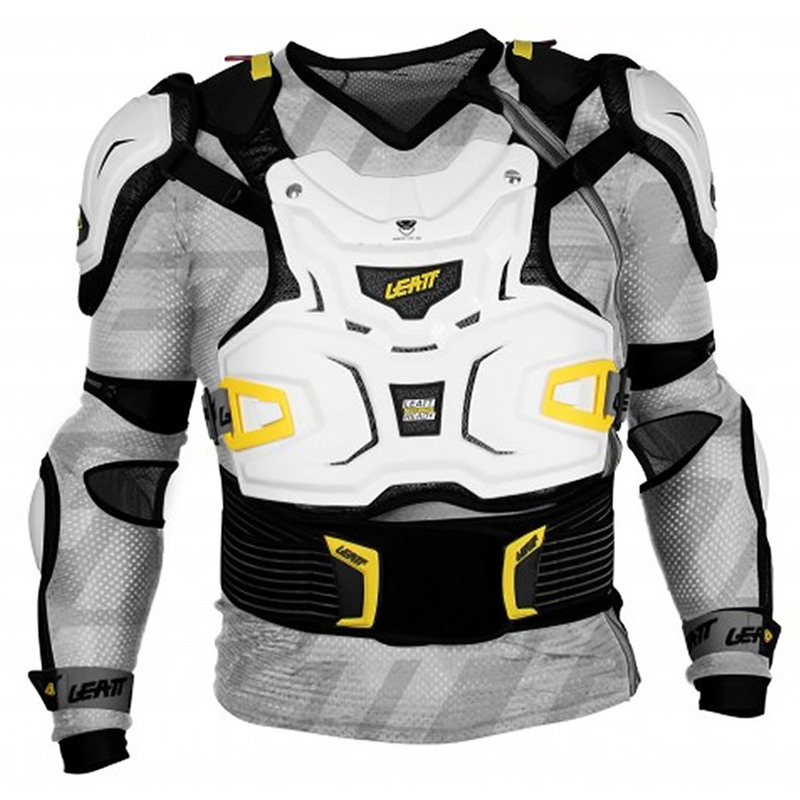 The BODY VEST LITE is designed to be worn under or over the jersey while perfectly integrating with any Leatt-Brace®. 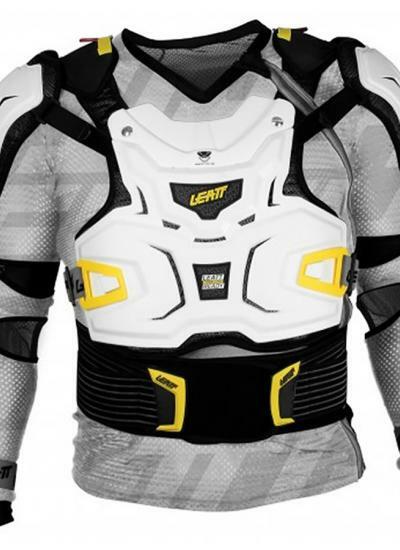 LEATT®’s patent pending BraceOn strap systems holds the neck brace to the body vest yet allows them to move independently.